As a trained bereavement counsellor of over three years, I was introduced to this book during a training session about working creatively with the bereaved. I have given the book to several clients to read during our work together and recommended it to many others. 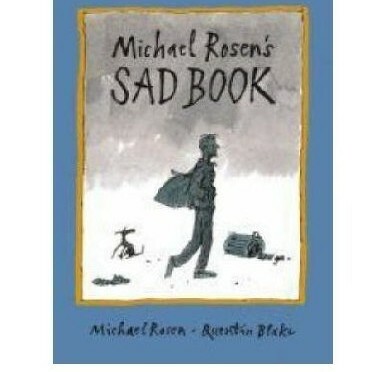 This is a short, illustrated book, which the author wrote following the death of his son. It is the author’s personal story. 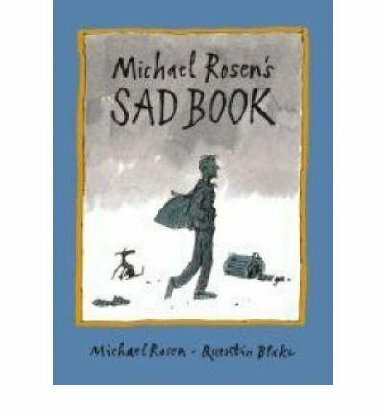 The book is quick and easy to read, but has a strong message about sadness, how it can affect you and things you can do to cope with sadness. It is a good book to use with children but it resonates with adults as well. Clients who have read the book have said to me that it was helpful to hear how someone else, who has experienced the death of a loved one, feels about their grief. It helps people to ‘normalise’ their own grief.